Graphic design is an exciting industry to be involved in. 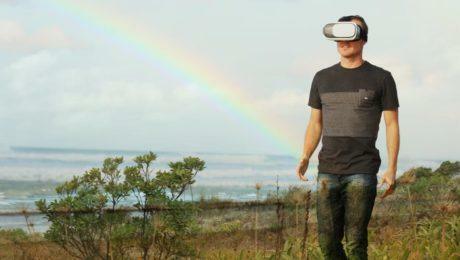 New trends pop up on a weekly basis, it’s a fast-moving market and there’s something new to learn every day. To help you stay up to date with the latest trends and hone your skills as you work, we’ve rounded up our top ten graphic design resources to keep you inspired every day. A vast online library of stock icons, The Noun Project is one of the web’s top resources for iconography and inspiration for logos and simple, eye-catching graphics. 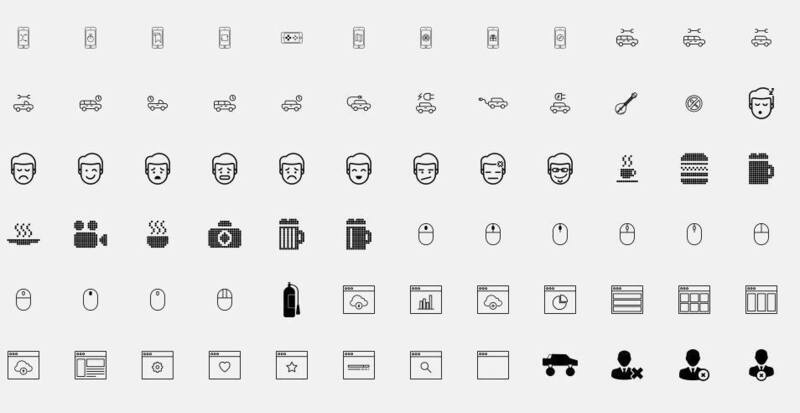 Whether you’re looking to purchase the perfect icon for your next project, or want to upload your own designs for sale, The Noun Project should be your first stop for high quality icons. Self-proclaimed as ‘the world’s best fonts for print, screen and web’, FontShop offers premium fonts with an array of licensing options that stretch from five users to 1000, so you’re covered whether you’re part of a small collaborative team or an international organisation. A smart preview option allows you to road test the fonts and see what they’ll look like with your content and if you’re looking for inspiration you can browse through FontShop’s featured fontlists to see what takes your fancy. Plus, if you’re looking for fonts that pair well together then you need to visit their blog, which is packed full of tips and tutorials to help you out. Whether you’re a seasoned designer or you’re still getting to grips with the basics, colour palettes are one of the most inspiring, frustrating and testing parts of bringing a design to life. Colour can convey mood, emotion and tone, which is why it’s so important to get it right…and that’s where Abobe Color CC comes in. The simple colour wheel allows you to pick out everything from complementary colours to shades, compound colours and more, so you can create the perfect colour palette for your project in just a few clicks. Want to show off your latest project or get some serious design inspiration? Head over to Dribbble, where millions of designers all over the world upload their work and share comments and feedback. Everything from gifs, illustrations, logos and layouts are displayed, and it’s impossible to browse through the site without getting some serious graphic inspiration. Every artist knows that there’s nothing like the feeling of drawing directly onto paper, so the creative team behind both Paper and Pencil decided to create an app that puts the freedom and creativity back into drawing on your iPhone or iPad screen. It’s a free app that allows you to sketch, add details to photos and take notes about upcoming projects. 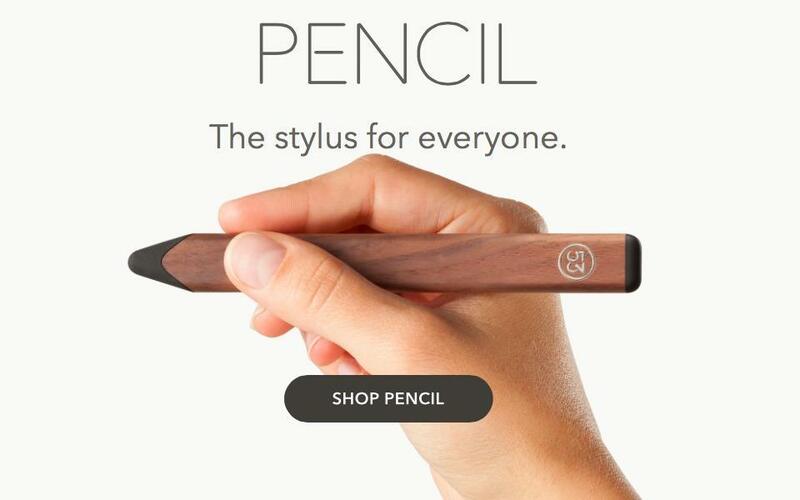 Plus, they’ve now added Pencil to their roster, which is a beautifully designed stylus that’s described as ‘the most natural and expressive way to create on iPad and iPhone’. 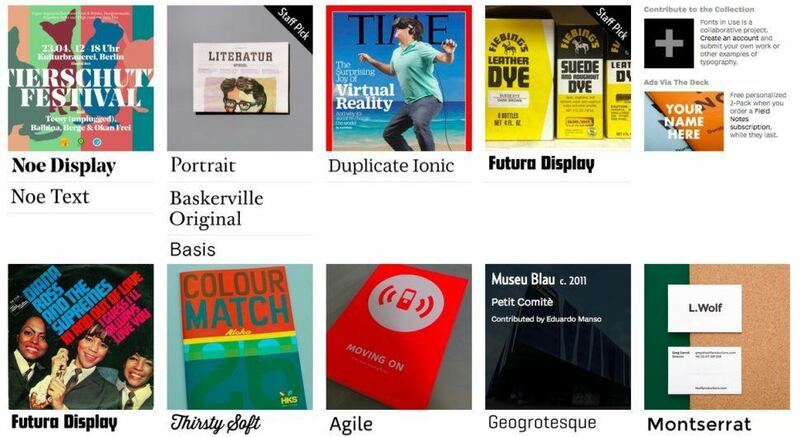 A typography archive that pairs fonts with famous publications and designs, Fonts In Use is a must-visit for designers who are passionate about typography and font design. 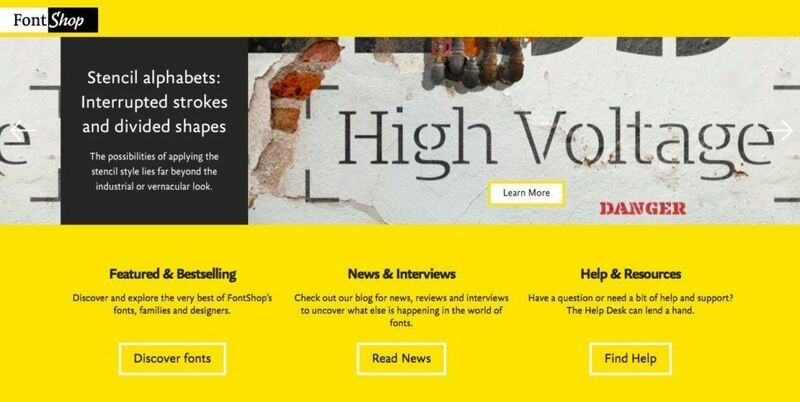 When you’re looking for fonts to include in your next design, you’ll find tonnes of inspiration in Fonts In Use’s extensive archive. 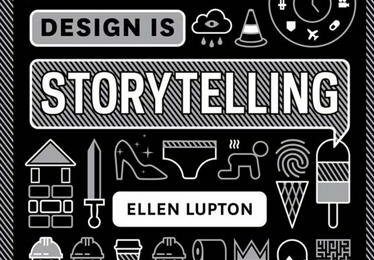 Book covers are a design treasure trove, teaching designers how to tell a story in a single image and present tone and emotion through smart design and ingenious typography use. 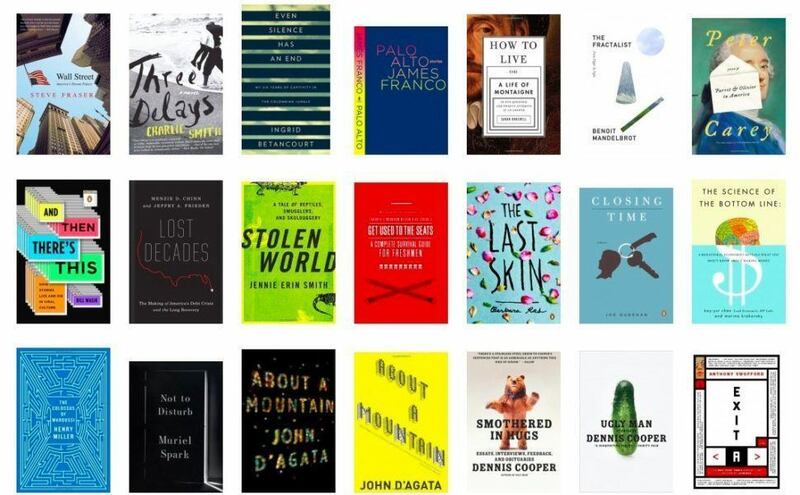 The Book Cover Archives has tens of thousands of book covers, from all genres, displayed for your inspiration. Similarly to the Book Cover Archive, Rochester Institute of Technology’s Graphic Design Archive is a huge collection of graphic design examples from 25 of the great designers from the 20th century and beyond. 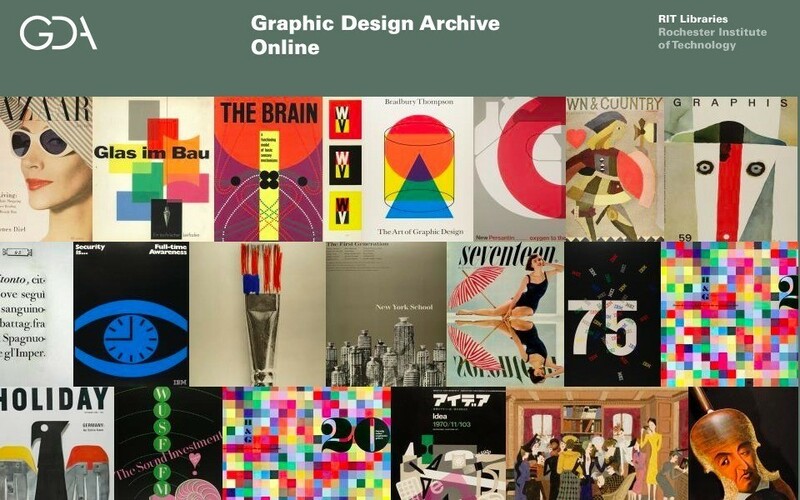 You can search through the archives and get inspired and educated about the history of graphic design at the same time. 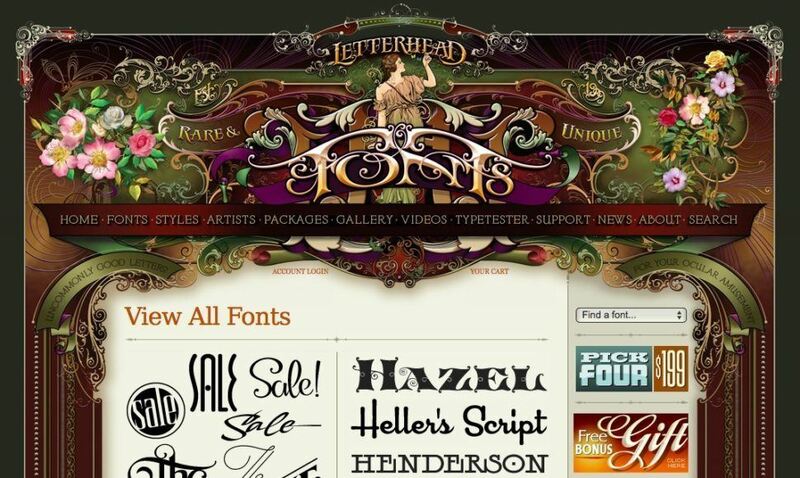 There are hundreds of font libraries on the web but Letterhead sell some of the most unique and lovingly created offerings around. Handcrafted fonts for designers who are looking for something refreshingly original, Letterhead Fonts’ designs are ideal for posters, logos and promotional material. Graphic design is a fast-moving and ever-evolving industry so it’s important to stay up to date with current trends, which is where subscribing to an informative, well-written design blog can come in handy. 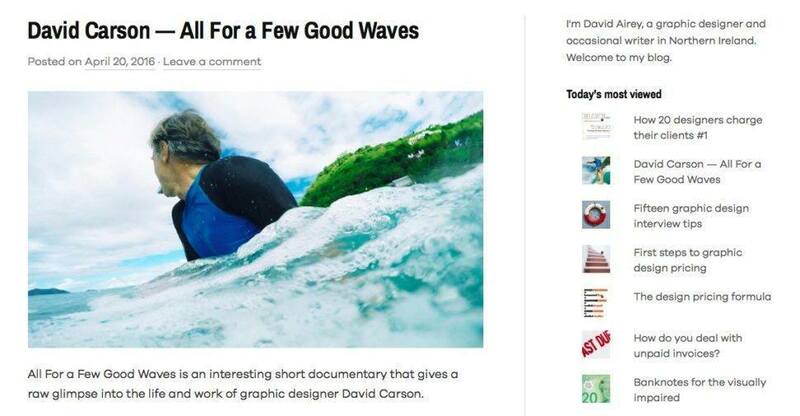 David Airey’s blog is one of the most respected out there – and it’s easy to see why! Featuring resources, design inspiration and musings on popular trends, this is one blog you should sit down to read when you’re in need of some inspiration. 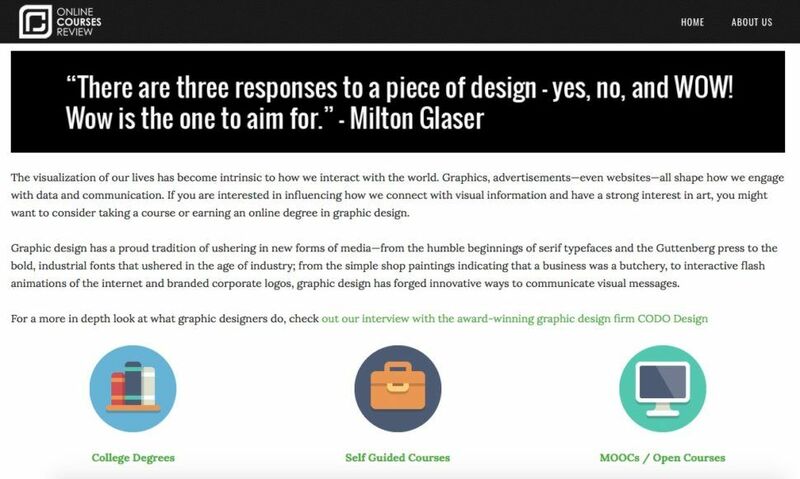 Online Courses Review gather the web’s most valuable courses across a whole host of topics, including graphic design! The round-up includes accredited degrees and certifications, self-guided courses and distance learning college courses from organisations like alison.com, Creative Live and Coursera.